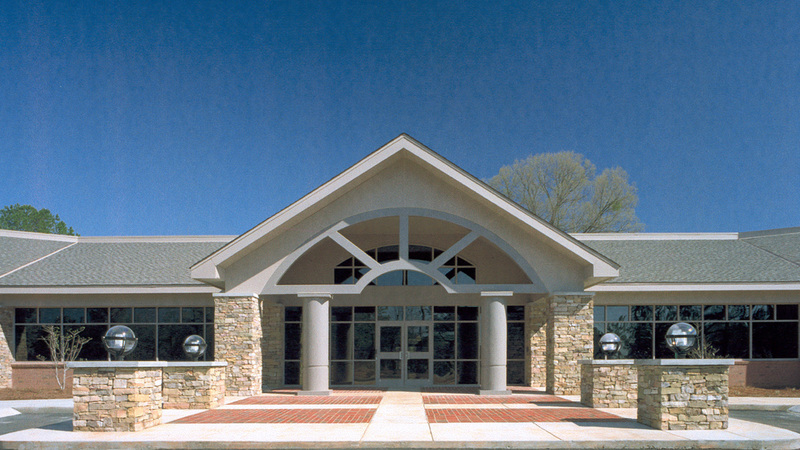 Crown Pointe is located at the entrance to Center Point, Columbia’s premier suburban office park. 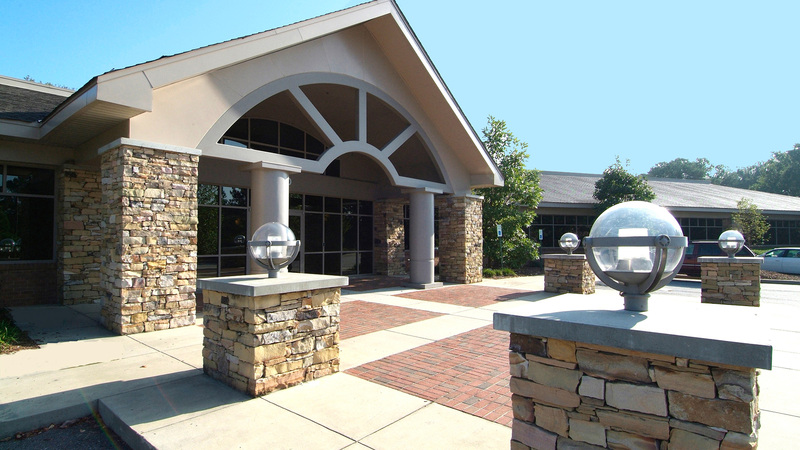 Tenants enjoy the heavily landscaped corporate campus and strategic location at the intersection of I-26 and I-20 with outstanding accessibility and visibility. Goff D’Antonio Architects designed Crown Pointe as a highly productive workplace. 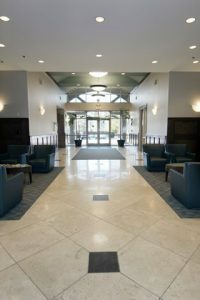 The building includes inviting details such as fieldstone exterior columns, a lobby fireplace and travertine flooring. 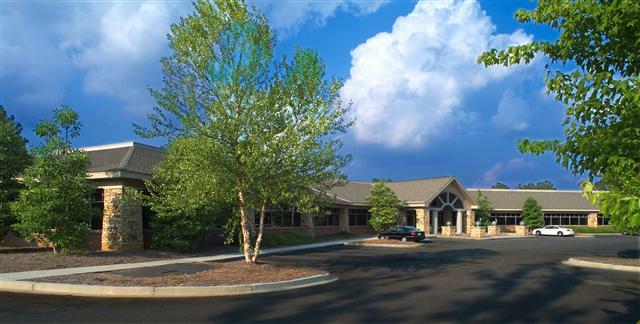 This fully leased property is home to Allstate Insurance, Sharp Technologies and CGI. 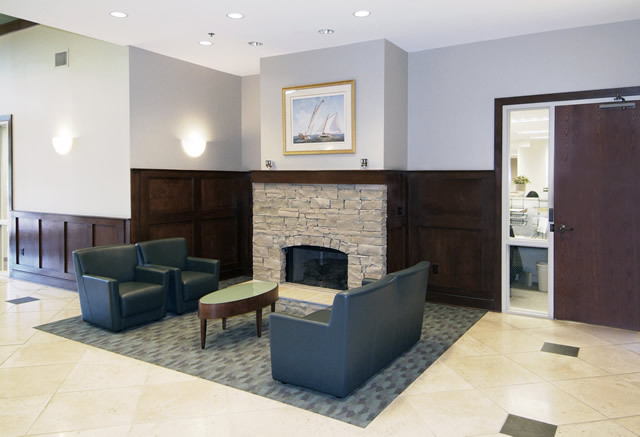 Crown Pointe is located at the entrance to Center Point, Columbia’s premier suburban office park. 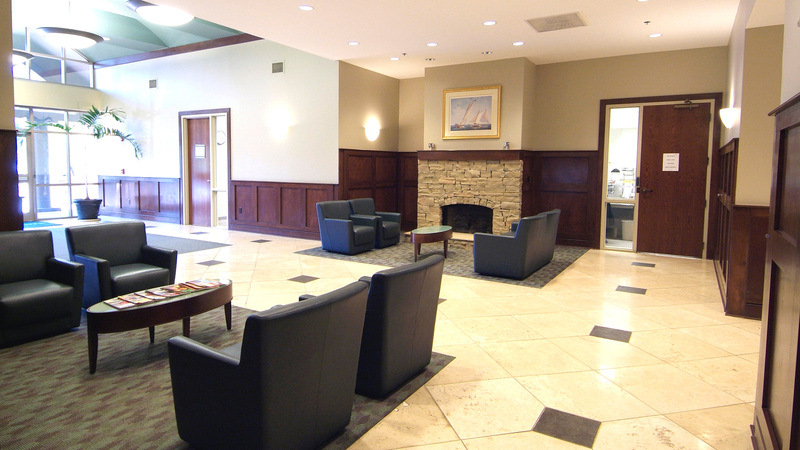 Tenants enjoy a heavily landscaped corporate campus in Columbia’s most central location. In the immediate neighborhood are restaurants, hotels, retail stores, and business services. Columbia Metropolitan Airport and the downtown Business District are each within ten minutes.